Bollywood film industry showcases some of the most talented actors and actresses, whether it is about acting, stunts or dancing. Many of Bollywood actors and actresses are today recognized all over the world for their amazing dancing skills and talent. One of the most beautiful and talented dancing stars of Bollywood is Sridevi, who continues to rule hearts till now. She could perform nearly all dance forms with ease and was an icon in the 80s and 90s. Deepika Padukone is one of the top rated actresses and dancers in Bollywood. 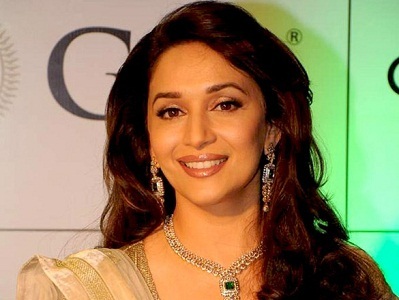 She showed her wonderful dancing talent in her first movie “Om Shanti Om” and became better with each of her movies. 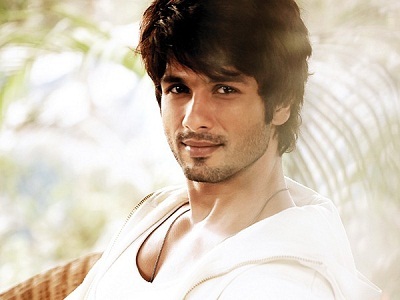 Another amazing dancer in Bollywood is the young heart throb Shahid Kapoor, who is appreciated for his good looks and fit physique. He has received dance training from top choreographer Shiamak Davar. The next name to be included in the list of top 10 dancers in Bollywood is that of the gorgeous Katrina Kaif, who exhibited excellent dancing ability from the beginning of her career, though she lacked at command over Hindi language at that time. Some of her best dances came in songs like “Chikni Chameli” and “Kamli Kamli”. Malaika Arora Khan is the next name on the list of best dancers in Bollywod. This dusky beauty with amazing flexibility and dancing skills started the trend of item numbers in Bollywood with “Chhaiya Chaaiya”, and continued it with “Kaal Kaal” and “Munni Badnaam Hui”. 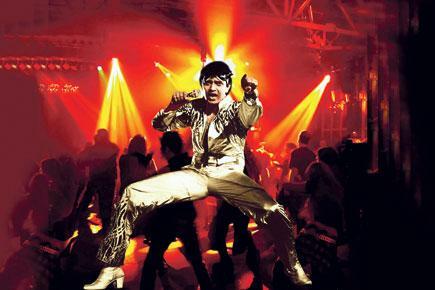 Mithun Chakraborty was considered to be the original disco dancer of the Hindi film industry. His excellent dance moves made him a popular film star of his time and today he judges a leading dance based reality show called “Dance India Dance”. 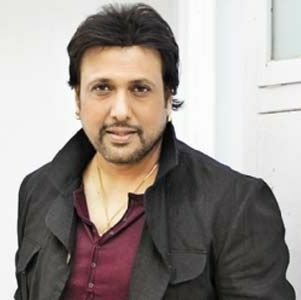 Featuring next in the list of top 10 best dancers in Bollywood is the evergreen actor Govinda, who made his debut in the nineties and continues to showcase his wonderful acting and dancing skills in Bollywood movies till date. He was recognized as the best dancers in Bollywood after Mithun Chakraborty. How can we forget Prabhudeva while we talk about top 10 best dancers in Bollywood? This amazing dancer from the South took Bollywood by storm, when he featured in some super hit songs like “K sera sera” and “Muqabla”. He has also choreographed in some hit Hindi movies, besides directing blockbusters like “Wanted” and “Rowdy Rathore”. Madhuri Dixit is considered to be the ultimate dancing diva of Bollywood, with no one even coming near her as far as dance is concerned. From “Ek Do Teen” in “Tezaab” to “Ghagra Ghagra” in “Yeh Jawaani Hai Deewani”, it seems that Madhuri is simply ageless and beyond all barriers of time. 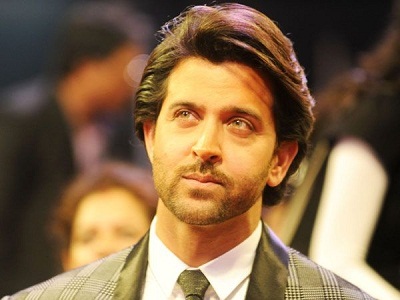 Undoubtedly, the best dancer in Bollywood is none other than the handsome hunk Hrithik Roshan. Who can forget his amazing moves in the hit song “Ek Pal ka Jeena” in his debut movie “Kaho Na Pyar Hai”? And he has just got better with time and today is considered as among the best dancers in the world. Some other wonderful dancers in Bollywood are Helen, Ranbir Kapoor, Ranveer Singh, Sonam Kapoor, Priyanka Chopra and Sunny Leone.